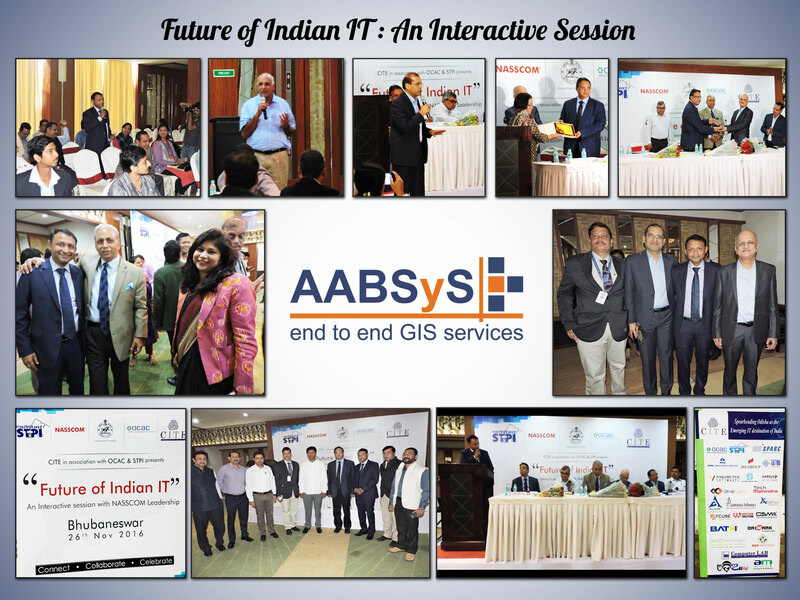 AABSyS Information Technology Private Limited, a premium GIS, CAD and software services company in India, has attended the CITE-NASSCOM Interactive Session with IT Entrepreneurs and Start-ups 2016 held at Bhubaneswar, India. On the backdrop the NASSCOM CEO Summit held in Bhubaneswar, Odisha, the Confederation of IT Enterprises of Odisha (CITE) with Support from STPI Bhubaneswar and OCAC, Govt of Odisha organized an interactive session between the IT Enterprises and Start-ups of Odisha and Executive council members of NASSCOM at Hotel Sandy Tower, Bhubaneswar. The session was focused on the future of Indian IT industry. 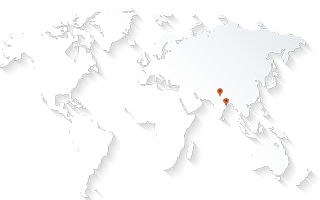 This session was organized on the 26th November between 10:00 AM and 12:30 PM. Mr. P.K. Jena, IAS (Principal Secretary IT, Govt of Odisha), Mr. Manas Panda (Director STPI), Mr. R. Chandrashekhar, (President NASSCOM), Mr. C.P. Gurnani (Chairman NASSCOM & President & CEO of Tech Mahindra), Mr. K.K. Natarajan (Executive Chairman Mindtree & Chairman Council Member NASSCOM) and Dr. Bijoy Kumar Sahoo (President CITE & Chairman SAI International School), presided over the function. Mr. Gurnani initiated the interactive session by engaging all participants to share insights on potential opportunities of the future in IT, in an informal yet focused environment. Mr. R. Chandra (Congizant), Mr. Kamal Agarwal (Chairman – IT Service Council and Founder & CEO of La Exactlly Software Private Limited), Ms Sangeeta Gupta (Sr. Vice President, NASSCOM) and dignitaries on the dais shared their interesting views and experiences on questions that came up from IT enterprises and entrepreneurs of Odisha. Hon’ble Minister IT & Energy, Mr. Pranab Prakash Dash also graced the occasion and interacted with the IT fraternity from Odisha. The session was concluded with the exchange of mementos between CITE & NASSCOM and vote of thanks proposed by Mr. Arun Patnaik (Executive Member CITE and CEO & Director, AABSyS IT).